We, at Hotel Uddhav Vilas hearty welcome our guests in the City of Lakes. Being established in a city full of romance and love, we strive to deliver the best hospitality services accompanied by our loving and friendly team members. Hotel located at the walking distance from Central Bus station, 5 Min. driving distance from Railway station and 30 Min. driving distance from airport gives our guests an ease to reach us without any hassle. Our 19 (Deluxe and Super Deluxe) well-furnished rooms make our guests feel comfortable and relaxed. The hotel is a perfect blend of tradition, luxury equipped with all the modern facilities. All rooms are equipped with Air conditioners, eye soothing interiors, Television, Running hot & cold water with our impeccable round the clock room service yet in a budget and economical price. Apart from the standard room amenities, we also offer numerous other facilities which help our guests to explore this beautiful city without any hindrance or hassle and experiencing the best of their moments while staying with us. So, explore the city while staying with us by online hotel booking in Udaipur and experience the luxury accommodation by this budget hotel in Udaipur. Multi Lingual Staff, RO Water Purification System, Backup Generator, Front Desk, Room Service, Gardens, Security Guard, Doctor on Call, Recreation, Internet/Wi-Fi. Child Care, House Keeping, Window Opens, Refrigerator Room, H/C Water, Television Room, Ceiling Fan, Shoe Shine, Reading Lamps, . 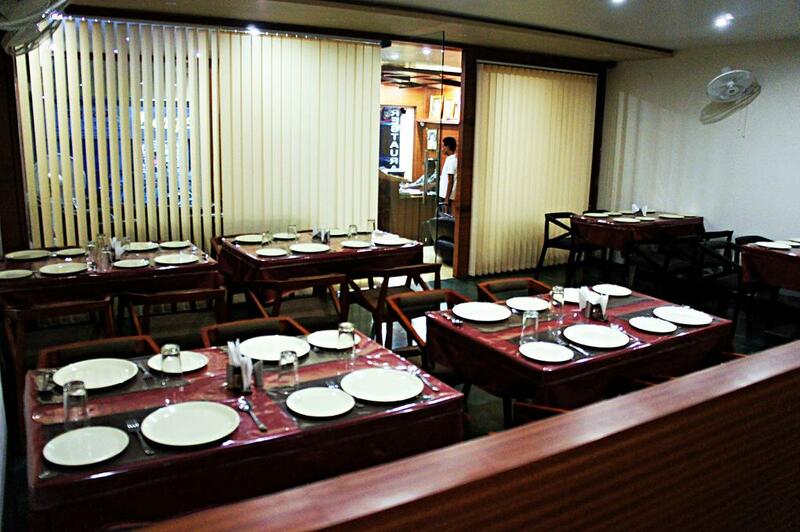 Room Service, Parking, Laundry Facilities, Doctor on Call, Breakfast Services, Banquet Facilities. User reviews for "Uddhav Vilas Hotel Udaipur"